PHNOM PENH (6 Jan 2019) – Prak Sovannara will take over as head coach of National Police Commissary for the Metfone C-League 2019. Prak is the former head coach of the Cambodian national team and had also served stints at Naga FC and Boeung Ket FC. “Every club has a team manager and a coach,” said Prak, who won the 2016 Cambodian League title with Boeung Ket. 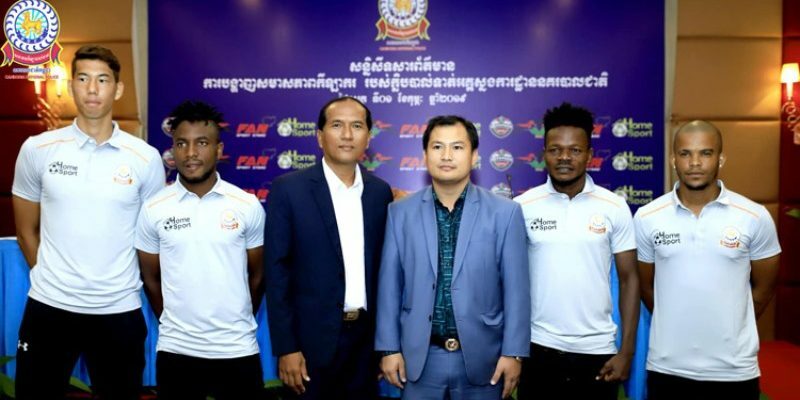 For the new season, Police Commissary have also signed former NagaWorld striker George Kelechi Stanley and former Preah Khan Reach Svay Rieng forward Shane Booysen.